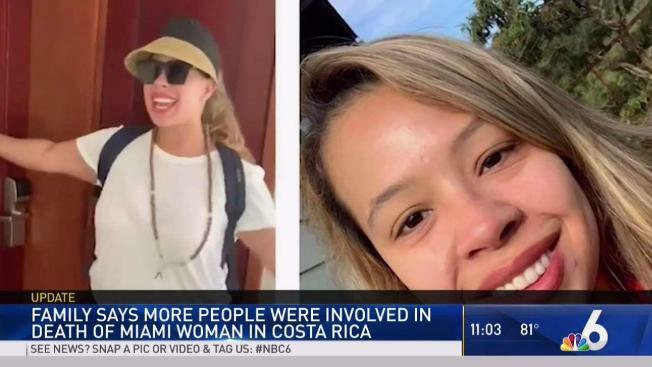 Officials in Costa Rica said information on the case is "confidential"
Family members of a South Florida woman, Carla Stefaniak, whose body was found when she didn’t return from a vacation in Costa Rica, now say they believe more people were involved in her death. 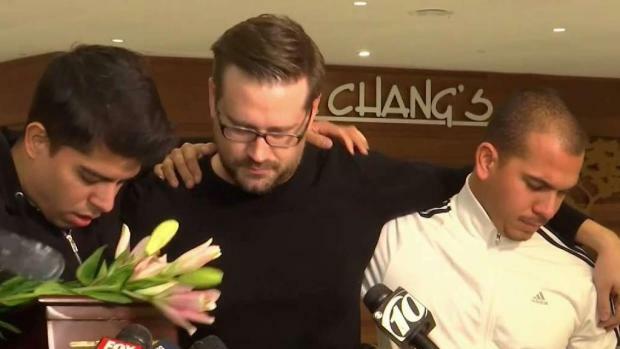 A security guard at the Airbnb where Stefaniak had been staying, Bismark Espinosa Martinez, has been arrested in connection with the case. Family members of a Miami woman whose body was found when she didn’t return from a vacation in Costa Rica now say they believe more people were involved in her death. On a Facebook page that was created during the search for 36-year-old Carla Stefaniak, who had failed to return from a trip for her birthday, family members say sources close to the investigation have told them forensic results have investigators believing more people were involved. The family of Carla Stefaniak said they were able to see the body late Tuesday night, one week after they last heard from the 36-year-old woman while she was on vacation. Sister station Telemundo 51 reached out to officials in Costa Rica, who said information on the case is "confidential." Stefaniak was traveling with her sister-in-law when she was last heard from by her family on Nov. 27; she was scheduled to fly home the next day. While her sister-in-law flew home early, Stefaniak stayed but told friends it was “pretty sketchy” at the resort. A partially buried body was found in the woods near that resort close to a week later, which was identified by Stefaniak’s father. An autopsy revealed that Stefaniak suffered a blunt force wound to the head and cuts on the neck and arms. Carla Lucia Stefaniak's ashes were returned to the United States on Saturday. Family members brought Stefaniak’s ashes back to Tampa, where she lived after moving to America in 2000 from her native Venezuela for 12 years before moving to South Florida.